Direct Energy made the transition from Toronto to Houston. It was an amazing opportunity to work on this project. 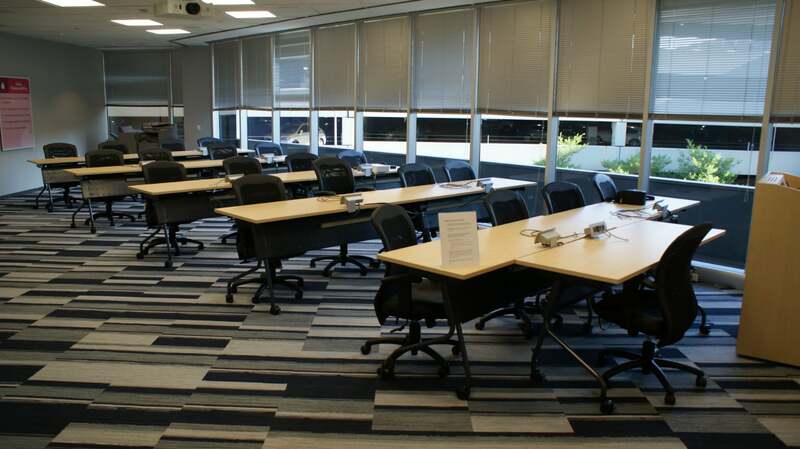 One unique design features about this project is that most of the conference rooms are around the core of the spaces. Another great element to the space is the use of color. 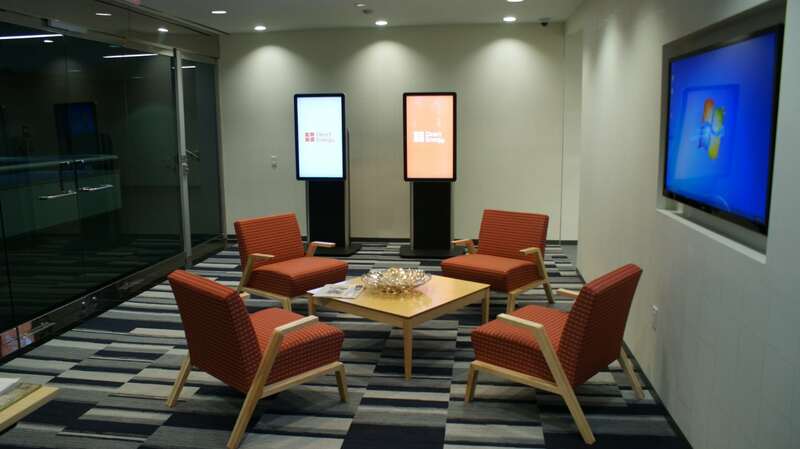 The bright pops of colors and graphics created a vibrant workspace that will engage not only the employees but also future clients for the company. AMB has worked on various projects from 2012 to 2016. 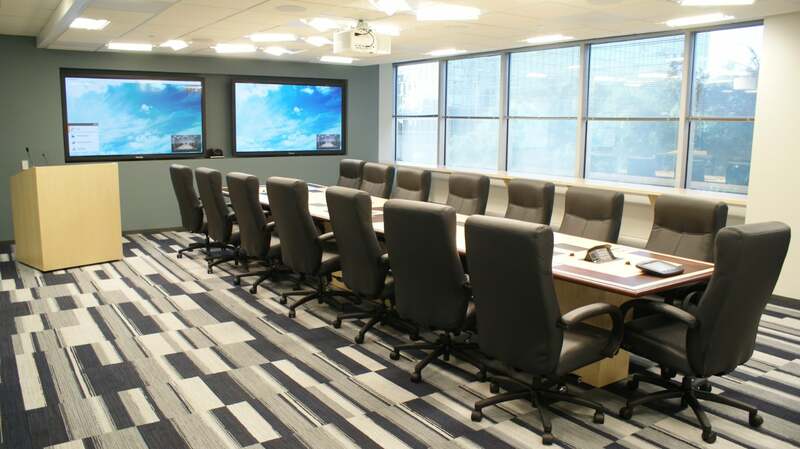 In this time, project manager Breann Nash was able to complete 6 floors, a conference and training room for Direct Energy. The glass walls made the space feel more open and inviting. 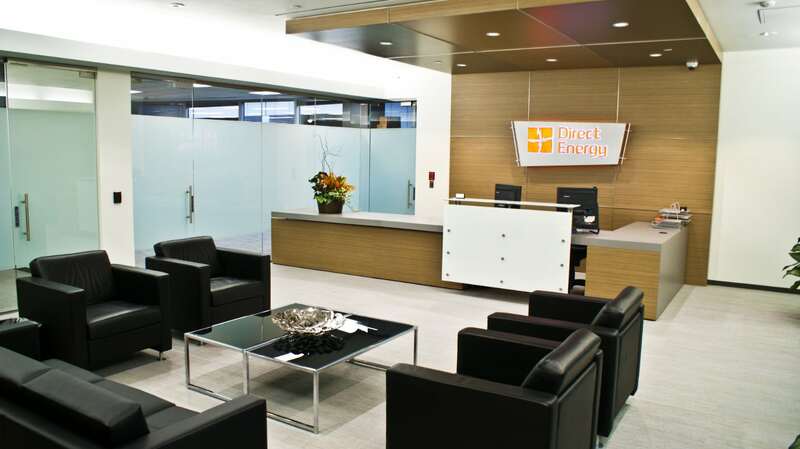 Direct Energy is now able to enjoy their new office in a new city.